PARIS • Conservative French presidential hopeful Francois Fillon, already dogged by a fake job scandal, faces new scrutiny over a mystery benefactor reportedly paying for his bespoke suits. 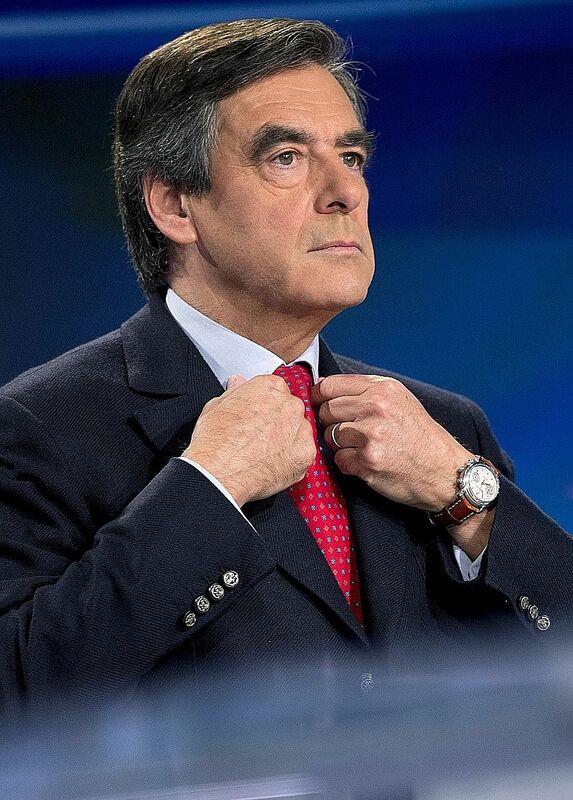 Since 2012, he has received clothing worth nearly €48,500 (S$73,300) furnished by jet-set tailor Arnys, the weekly Journal du Dimanche (JDD) said in a report denounced by Mr Fillon's spokesman as part of a "gutter campaign" against the candidate. Yesterday's report came just six weeks ahead of the first round of the presidential election. Of the total sum for the suits, €35,500 was paid in cash, the paper said, adding that a young woman generally delivered the money to the chic Parisian tailor. An order for two suits completed last month, however, was paid for by cheque, signed by a "generous friend" who asked to remain anonymous, the paper added. "I paid at the request of Francois Fillon," JDD quoted the cheque's signatory as saying, adding "by the way, without receiving the slightest thanks since then". The former prime minister's spokesman Luc Chatel reacted angrily to the report. "How far are they going to take this?" he said. "Are they going to check whether his grandmother had a Russian loan, and if he declared it in his assets statement?" Mr Fillon's campaign went into a tailspin in January when the investigative weekly Le Canard Enchaine revealed he had arranged for allegedly fake parliamentary jobs for his wife Penelope worth hundreds of thousands of euros.